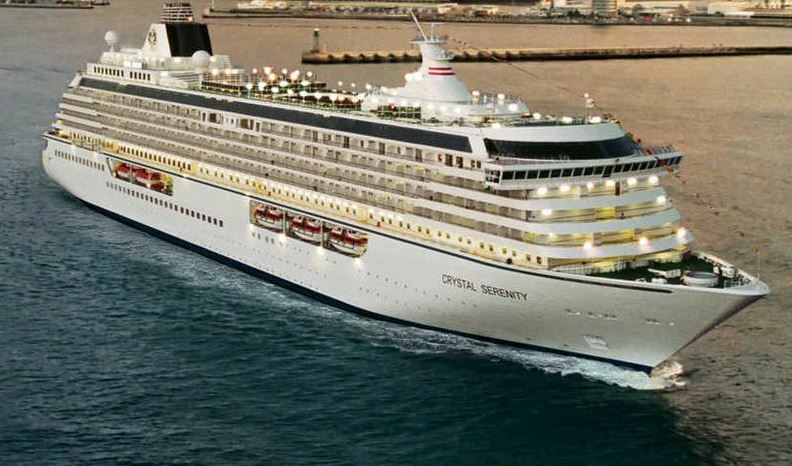 Four maiden calls are offered on 2017 'Southern Celebración' world cruise aboard Crystal Serenity in the Americas. The 94-day adventure operates round-trip from Miami FL to destinations in Argentina, Belize, Brazil, Chile, Ecuador, Honduras, Mexico, Peru, Uruguay and the Caribbean, with Antarctica scenic sailing. The new ports of call include Santo Tomás de Castilla, Guatemala, featuring rugged adventures, ancient Mayan ruins (UNESCO World Heritage-listed), exotic foliage and wildlife. Matarani, Peru is a small UNESCO-listed fishing port, serving as the gateway to Arequipa, surrounded by three volcanoes at heights of nearly 20,000 feet. In Chile, the mining history of Iquique evokes America's Old West. There is also restored Georgian and Victorian architecture, wide swaths of beach, a sea with terrific surfing and duty-free shopping. Chiloé on Castro Island is the third oldest city in Chile in continued existence. It offers UNESCO sites plus renowned contemporary art and archaeological museums.